Marlies grew up in a small inland town in the Netherlands and picked up a love for travel and sailing during her studies. After a travelling corporate career, she discovered yachting as a career over 15 years ago and has been sailing ever since. 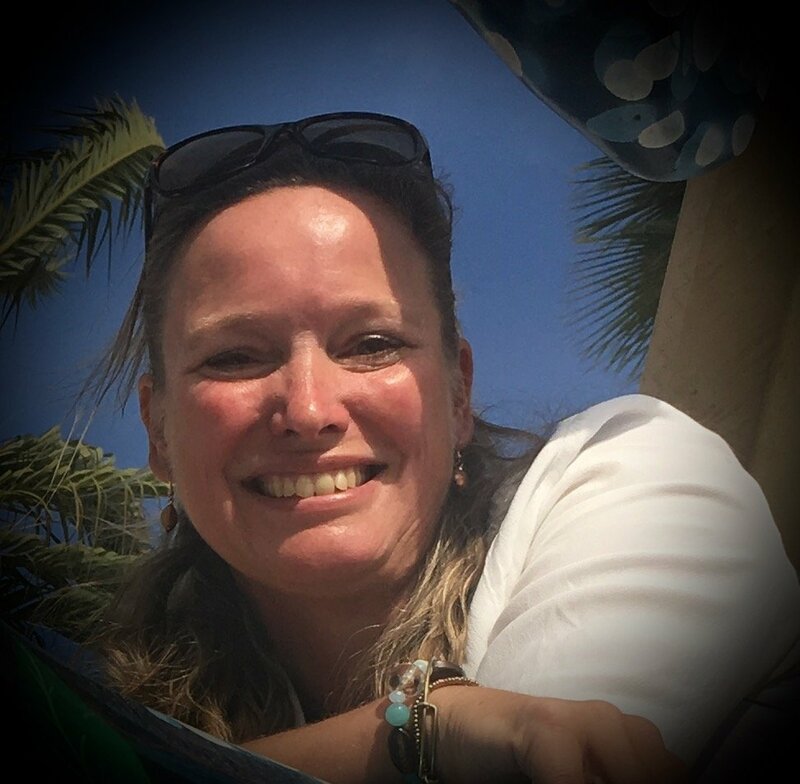 She has sailed extensively in the Mediterranean, Caribbean, East Coat of the States and the Arctic and hopes to do so for many more years, enjoying working outdoors and the team spirit on board. When not working, she loves to be on the water, be it sailing, kiteboarding or diving and likes cooking, reading and photography. Captain Boogie van den Boogaard about Marlies: She started on small boats, amassing lots of miles, but more importantly, lots of experience and great seamanship. When we worked together on the same yacht, she ensured the guest would always have a wonderful time while still being safety conscious and always smiling, and also making the owner’s wife, who initially wasn’t very confident on board, feel safe and secure.We all know that the yachting industry ca be very stressful, but it seems Marlies thrives on it: the closer the deadline, the more efficient and focused she becomes. One last point that has proven a great asset on all her boats is her language. She speaks quite a few (5!) and even when she doesn’t speak the language, she somehow still manages to communicate with the locals, getting everything done with a smile from everybody.